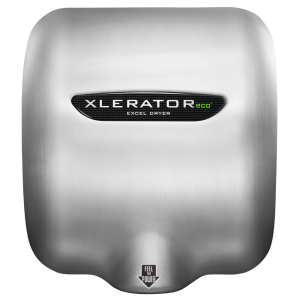 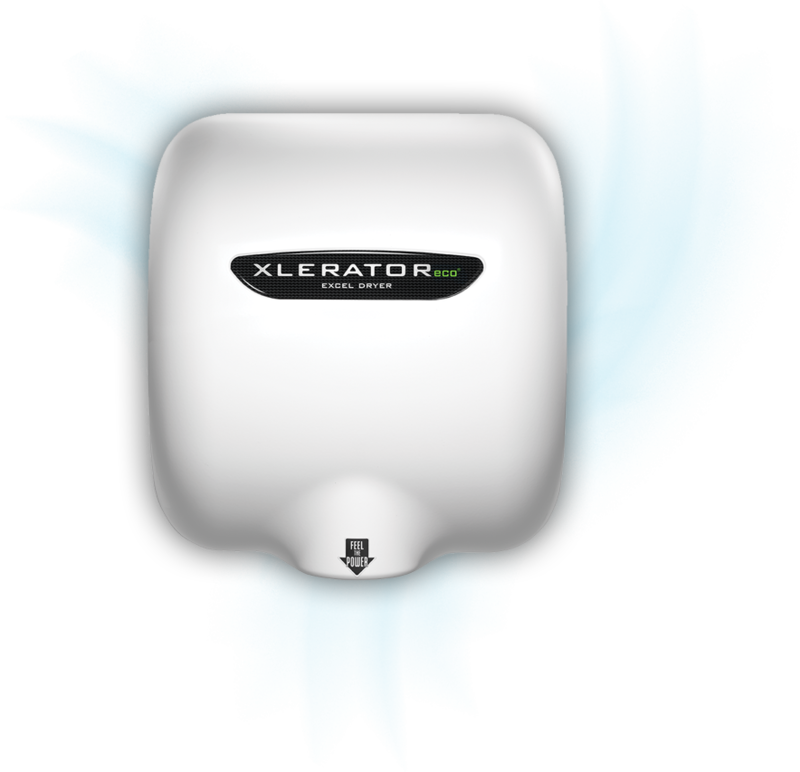 Excel Dryer’s expanded hand dryer product line offers a 95% cost savings over paper towels, completely eliminating their labour, maintenance, and waste while promoting hygiene and improving the guest experience. 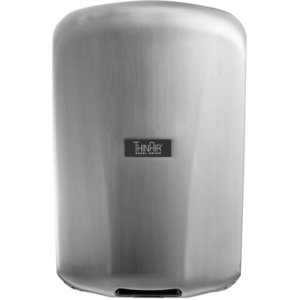 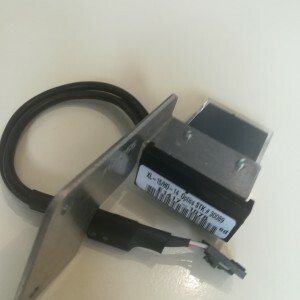 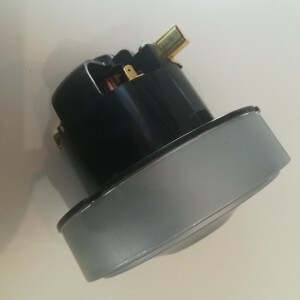 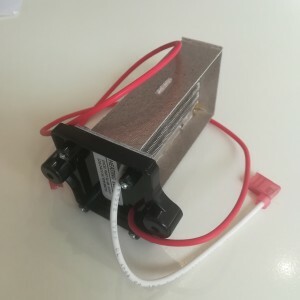 Our high speed, energy efficient hand dryers are Made in USA Certified® and come fully equipped with adjustable speed, sound and heat controls, multi voltage options and an externally visible service LED. 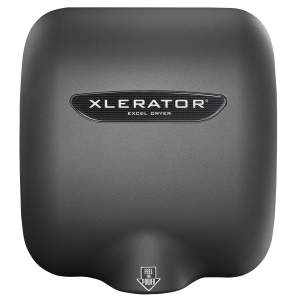 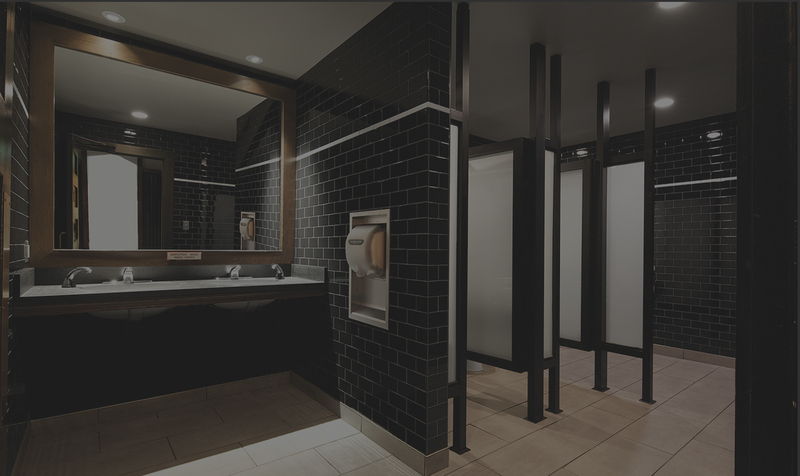 With new enhanced features and the most options and accessories in the industry, including a HEPA filtration system and custom covers, you can provide your customers with the tools to design the best hand drying solution for any washroom environment.